You must have an appointment to print. Use the button below to schedule a printing appointment. 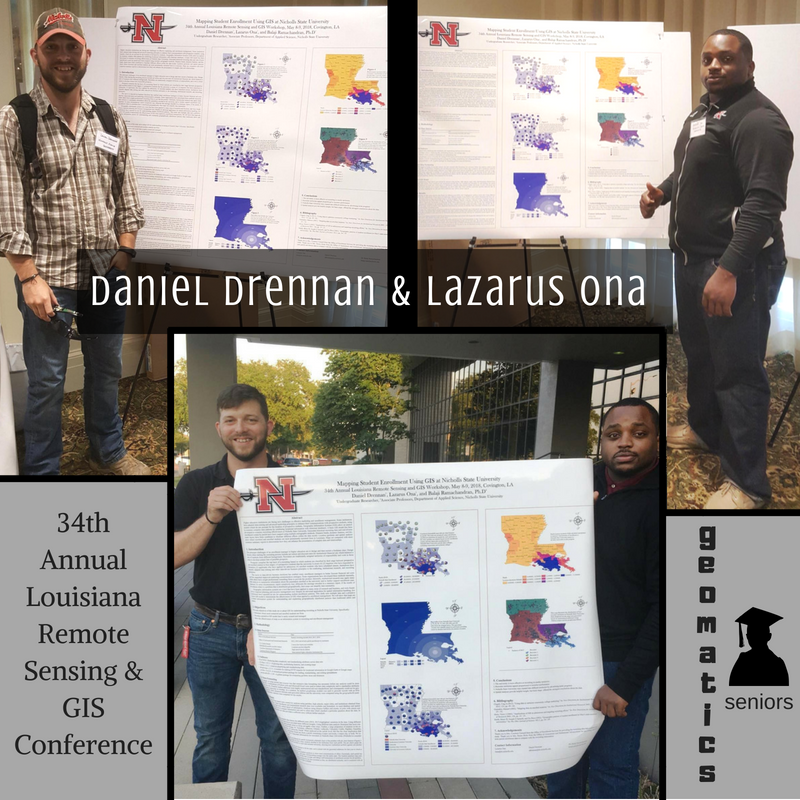 Nicholls faculty and students who need to have a poster printed in order to participate in research presentations should complete the NSU Poster Requisition Form. * Please note that only one poster is permitted for each student or group. 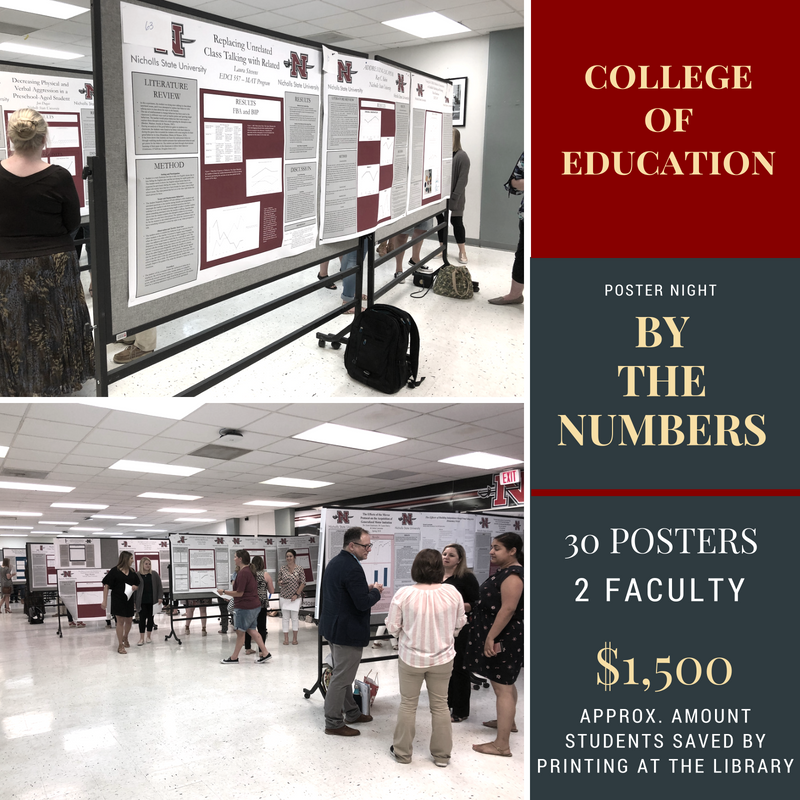 Please be sure to thoroughly review the poster design and content prior to giving approval to print to Library staff. The two paper sizes we have are 24" and 42" wide. 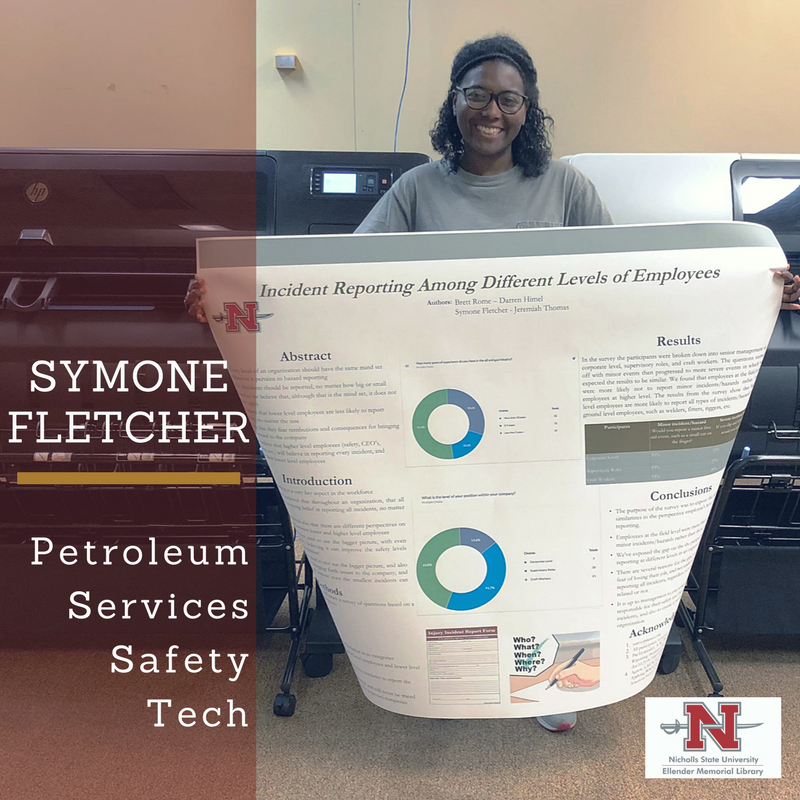 Your poster will end up with extra white space if it is not 24" or 42" along one side, and we do not have a paper cutter. Here is an example of how a 36"x48" poster will fit the 42" paper. There is an extra 6" of white space left on the bottom of the poster. Most people print 48"(width) x 42" (height), but you could do something smaller by using something like 42" (width) x 36"(height). 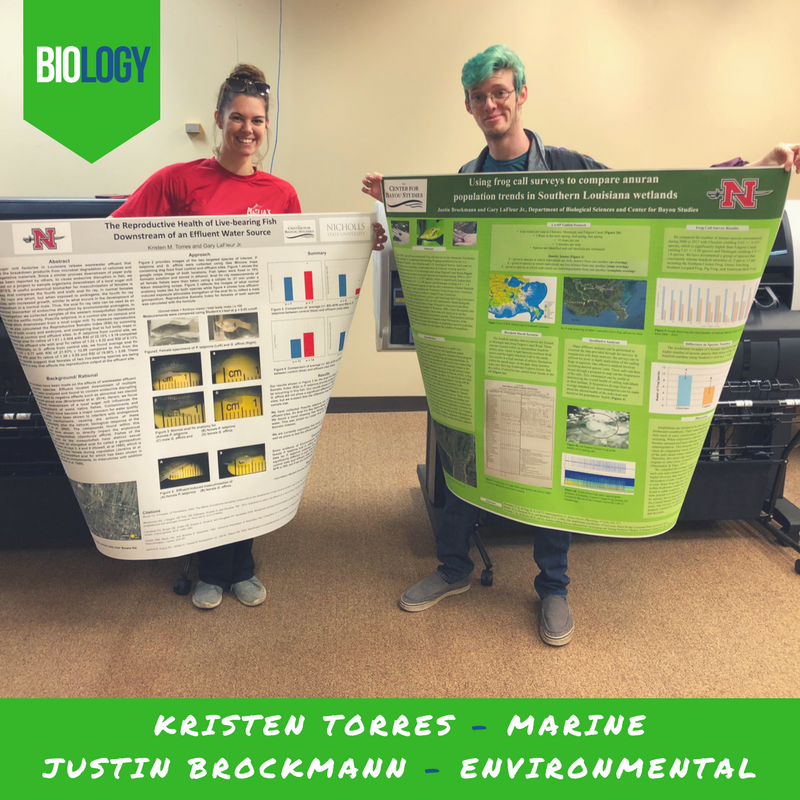 example of how a 36"x48" poster will fit the 42" paper. 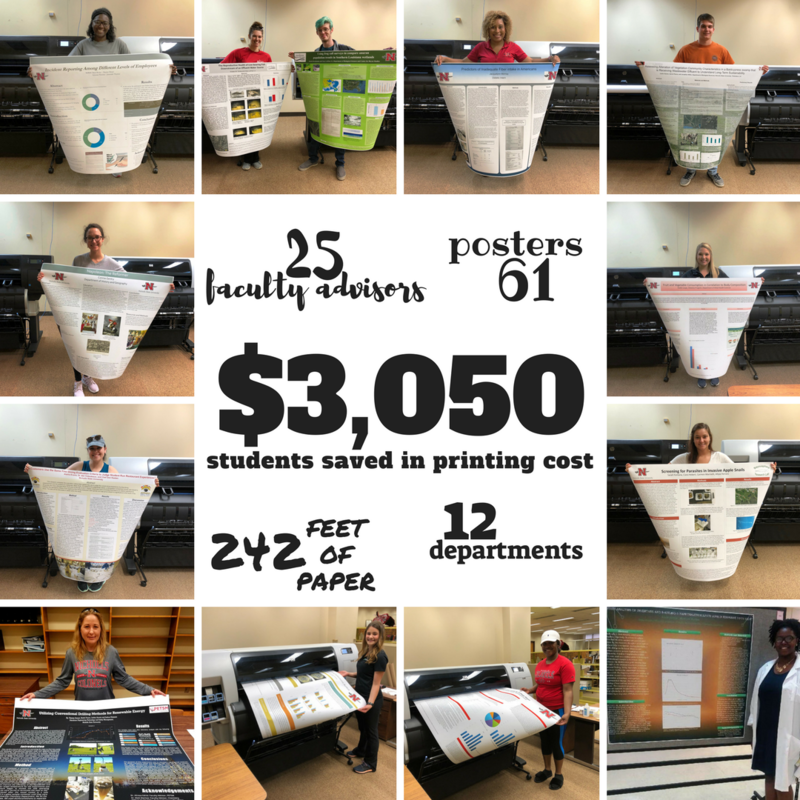 A large portion of the posters end up being printed at the very last minute. Please try to print earlier or at least schedule the time they want to print as early as possible. 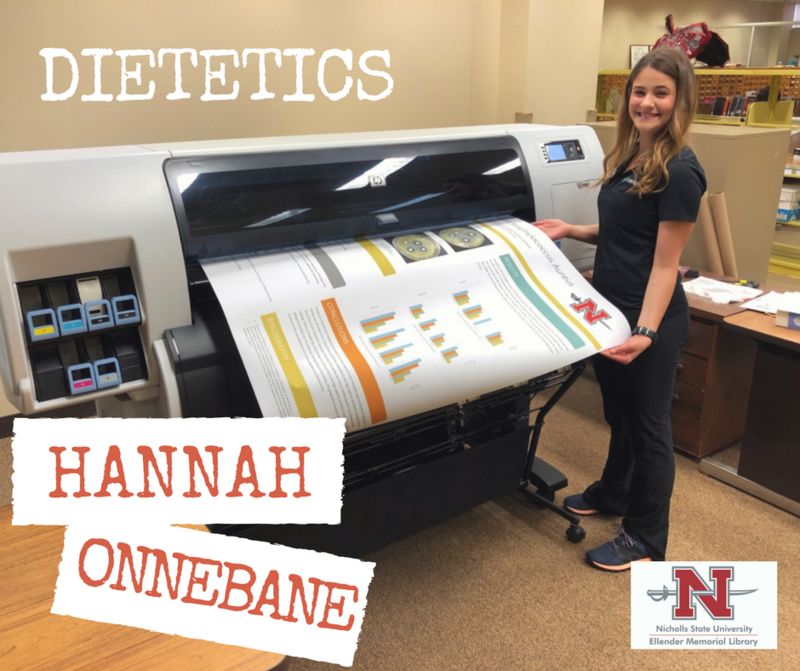 We have one person to print posters, which is why scheduling an appointment is extremely important and waiting until the day before your event is risky.